Home / Stories / You helped launch more Schoolies for Jesus! You helped launch more Schoolies for Jesus! Schoolies is synonymous with partying, drinking and promiscuity. But, thanks to you, it’s also an opportunity for thousands of young people to experience the love of Jesus.  This year, partnering with church groups and you, YFC pioneered Schoolies for Jesus in Byron Bay and Melbourne and continued reaching teens in Surfer’s Paradise. 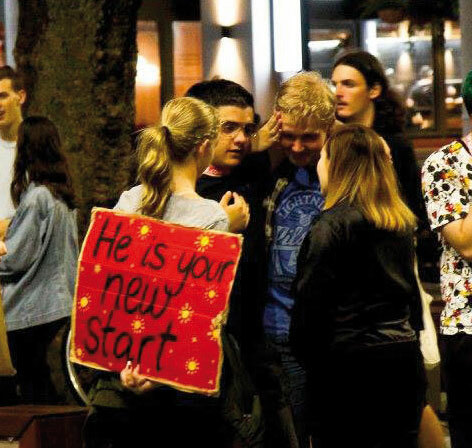 “Schoolies for Jesus is helping usher in a shift in Christian culture, where the bold proclamation of the Gospel is rising up,” says YFC Missions Director, David Ridley. 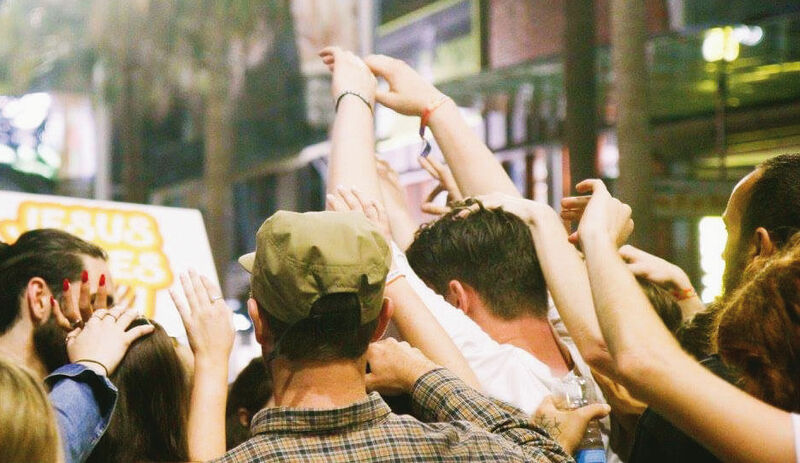 Each night up to 200 passionate young Christians gathered for worship and prayer, then boldly hit the streets to share Jesus’ love. 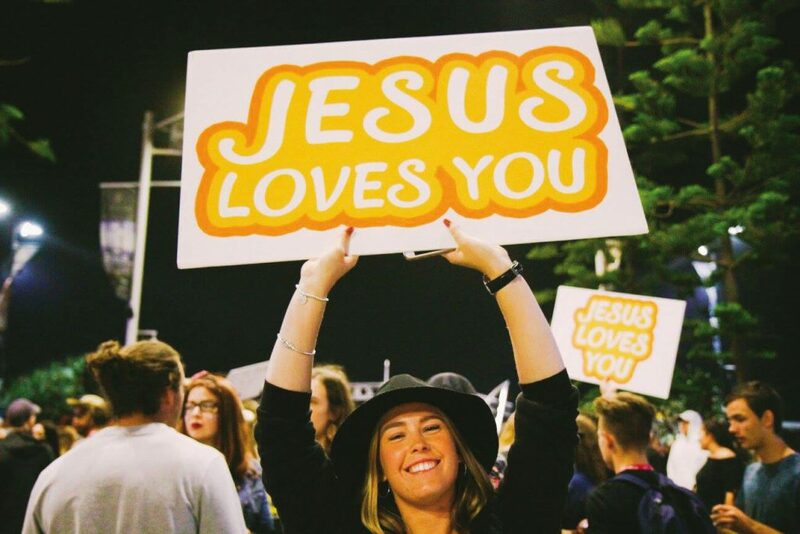 Thanks for helping 240 young people make commitments for Jesus during Schoolies celebrations. With your support, 240 young people made genuine commitments for Christ and many more heard the Gospel shared in love and were prayed for. “We were able to sit down with each teenager who made a commitment and together count the cost of what it means to be a disciple of Christ,” says David. “And our team have been following them up and connecting them to local churches. 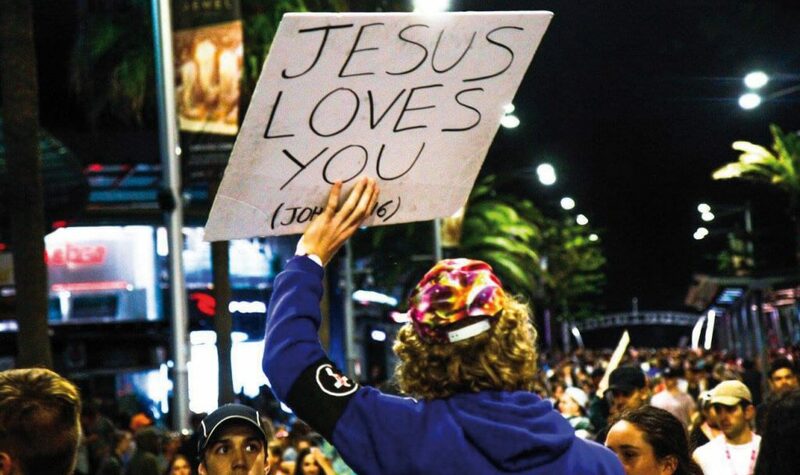 “We’re really seeing this event becoming a catalyst for the church and for youth ministries to embrace a bold proclamation about the freedom that is in Jesus. Your partnership with initiatives like Schoolies for Jesus is helping hundreds of teenagers discover Jesus, and building unity as young Christians boldly go on mission together. Thank you!